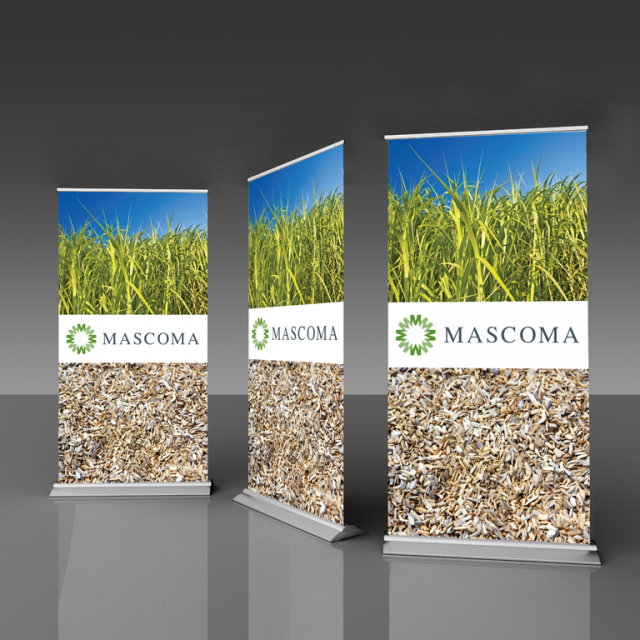 1-Stop Design helped Mascoma with their trade show display! Mascoma is an advanced bioconversion producer, developing products that enable the efficient and sustainable production of fuels and chemicals from biomass sources. Mascoma is working hard to develop products that improve biomass conversion.